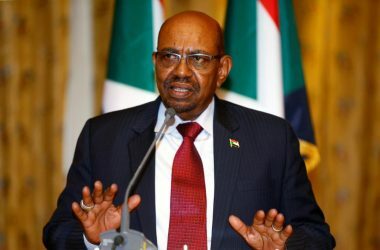 Reports citing relatives of former Sudanese President Omar al-Bashir say the ousted leader has been moved from house arrest to prison. But protesters who are demanding civilian leadership, instead of Read More.. 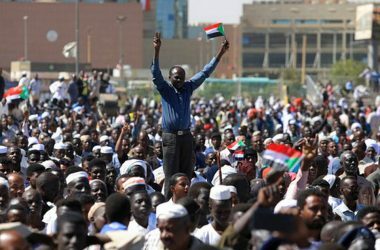 Protesters in Sudan have overcome army attempts to disperse their sit-in and resumed their calls for civilian rule. 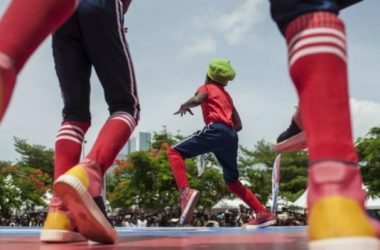 German Chancellor Angela Merkel is among those calling for a quick transition Read More.. Image Source[Egyptian Ministry of Antiquities via Twitter] Two newly-discovered tombs give a dazzling, exceptionally-preserved glimpse into the deaths of ancient Egyptians. 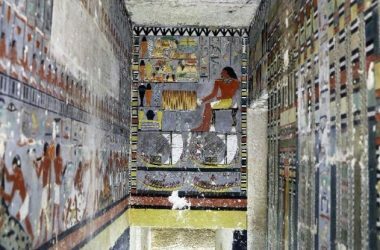 Two new tombs have been discovered in Egypt in Read More.. 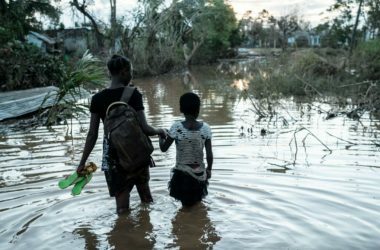 In Mozambique, Malawi and Zimbabwe, more than 1,000 people were killed, while hundreds of thousands are in need of aid, following the devastating battering by Cyclone Idai. 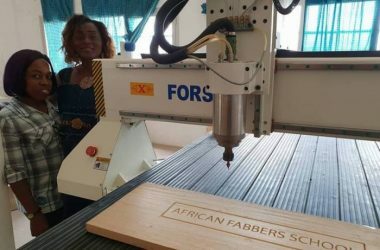 The World Bank Read More..